UGG® Classic Boot whilst wearing an “UGG-ly” sweater. some of the most sought after gift-giving items of the season. 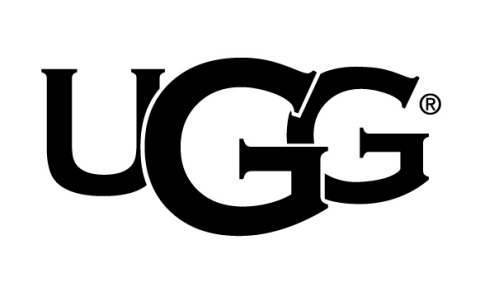 across UGG® social channels, and in paid media from November 15th. For a closer look at campaign highlights follow @UGG and use #UGGseason.